Since graduating from the University of Richmond’s School of Leadership with a BA focused on leadership in healthcare, Hannah has been working with a world-renowned oncology center. 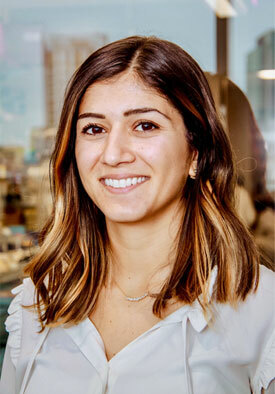 As the administrative lead for the Director, Thoracic Oncology Service, she manages two clinical research laboratories, organizes all departmental physician recruitment and is the liaison for a variety of consulting scientific and pharmaceutical organizations. Previously, she worked at largest Hospice healthcare system in the US, specifically with mergers and emergency room quality improvement projects. Hannah is published in the Journal of Medical Practice Management, is certified in Project Management and is looking forward to obtaining an MBA in healthcare. She currently resides in Boston, Massachusetts. CLC partnered with this North American Senior VP of Sales for three months prior to initiating a team-coaching program. The focus of the initial three months of one-to-one coaching was to identify what was effective, and more importantly, what was ineffective with her leadership. As her leadership skill set reached a higher potential, the leader became positioned as the “partner coach” with the CLC Coach during the ensuing team coaching program. Prior to beginning a six-month coaching program, this CFO of a global company with $3B in sales was viewed by her direct reports as creating “a toxic work atmosphere.” She was reported to lead, “through abusive fear-driven behavior and by using intimidating and demeaning language.” Since the CFO was of Indian origin, a cross cultural coaching component was incorporated into her leadership coaching program. This leader was a former SVP and National Sales Manager for a global manufacturing company, which was undergoing significant changes due to a disruptive business environment. During the past three years he had implemented yearly “down sizing” initiatives. He requested a coach from the HR department as he was having philosophical difficulty enacting a fourth round of lay offs. Realizing he could not continue, the leader resigned from the company after four months of coaching. 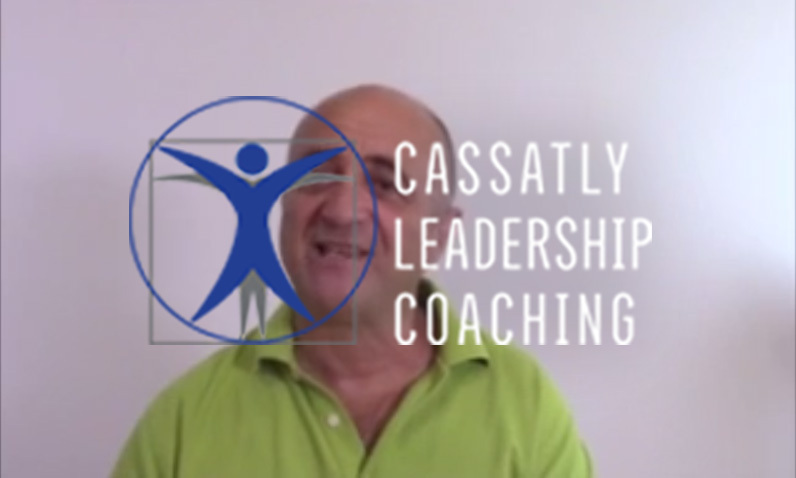 Valuing the coaching relationship, the leader hired the CLC Coach as his career transition coach. This Academic Dean was responsible for credentialing of a new college within one of the nation’s largest university systems. She recently had two employee complaints brought to the university’s Human Resource Department. CLC was asked to partner with her to enhance her relationships with colleagues by developing her interpersonal skill set. This leader of Italian origin lives in the Southeastern US and is Senior Director of Accounting for the Latin American Division of a Global Security Company. She requested coaching due to having significant issues aligning the cultural norms of her native country to those of Latin America. Contending with this cultural dilemma while at the same time reporting to her demanding CFO of US origin made her situation even more difficult. Using a cultural assessment as a framework to gain perspective, we explored the cultural norms of the different countries. This surgeon of Russian origin is working in a very rural farming community in the US. His OR team reported issues regarding his treatment of them during times of stress. He was reported as being disrespectful by “speaking in a condescending tone of voice, stomping his feet and grabbing the arms or hands of nurses.” Interestingly, most of the OR staff did not believe he was knowingly being rude. Human Resources initiated a six-month coaching program in conjunction with a Performance Improvement Plan. After the CLC Coach had coached the SVP for three months, she requested a team-coaching program for her Senior Leadership Team. Her goals were to improve the team’s cohesiveness and communication. During a 2-day kick-off program, this 18-member team formulated a Team Charter and a detailed four-month plan to meet their goal of increasing sales by 20%. This Hospitalist team consisted of 18 Hospitalists, 2 Nurse Practitioners and 2 Administrative Assistants. CLC was asked to coach the Hospitalist team, as their patient satisfaction scores were below the 50% mark. During his coaching of the Chief Hospitalist, uncovered significant issues among the Hospitalist team members. The owner and leader of this twenty-year old multi-state specialty construction company wanted to retire and transition ownership to the four members of his Senior Leadership Team. The SLT members were the financial manager, who had been with the company from its inception, and the owner’s three children, who had worked for the company from 7-12 years. A four month coaching program with the owner discerned his motivation and desired outcomes for the ownership transition. This leader was hired from outside of the company by the Board of Directors with the five-year goal of increasing sales from $500M/year to $1B/year. The employees of this century old company met the leader with extreme resistance due to the changes he instituted. 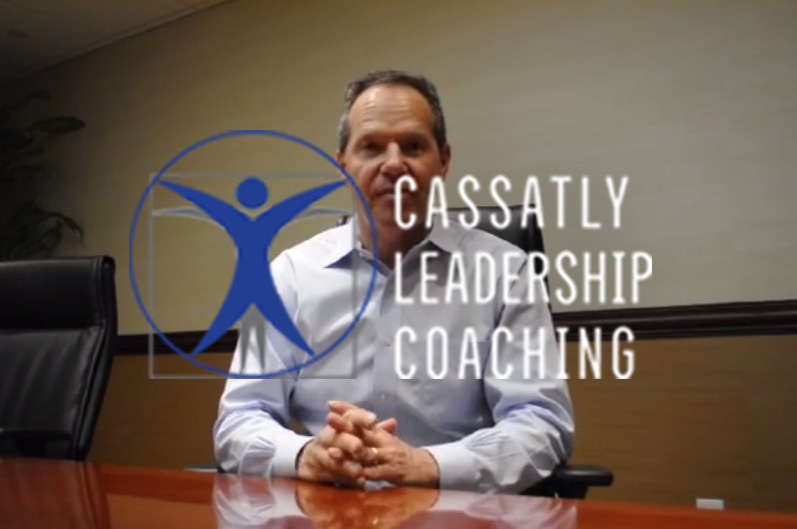 The employees thought the leader “valued the processes and results more than the people.” The goals of the coaching program were to enhance the leader’s interpersonal and emotional intelligence skillsets to better connect with those he was leading.